Ella is one of my favorite places in Sri Lanka. 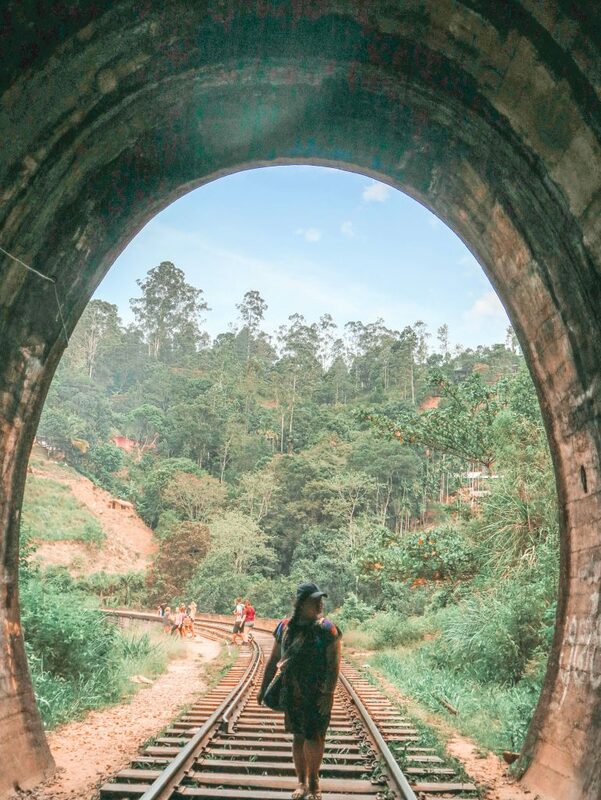 In this train ride from Kandy to Ella (or vice versa), be prepared to be wowed a lot of times, as the countryside views of this journey is something both locals and tourists enjoy. 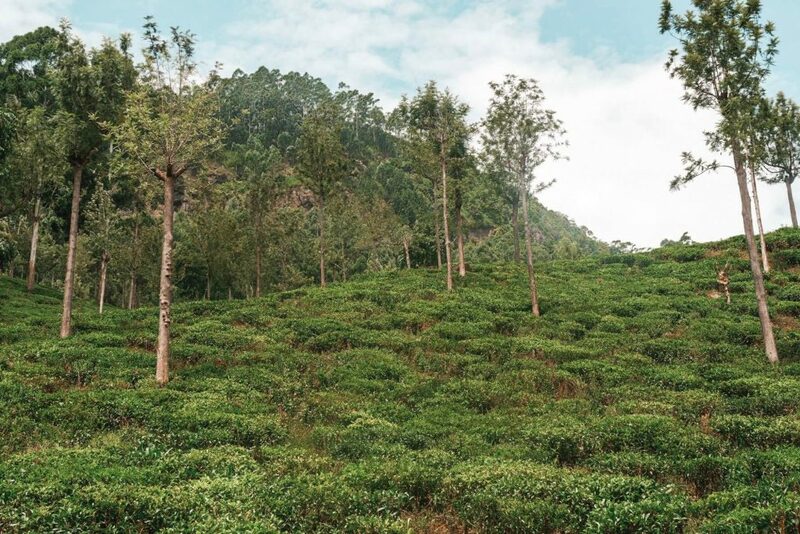 Just like Nuwara Eliya, Ella is also part of the tea growing regions in Sri Lanka, particularly Badulla. Upon arrival in Ella, you will be welcomed by symmetrical and natural green blankets of tea plantations. Two of the major hikes in this area (Little Adam’s Peak and Ella Rock) start at these plantations. Ella’s landscape makes it very beautiful. Below is a quick guide to help you make the most of your stay in Ella. The Nine Arches Bridge connects the towns of Ella and Demodara. It is standing 30 meters high and built with stone and bricks. 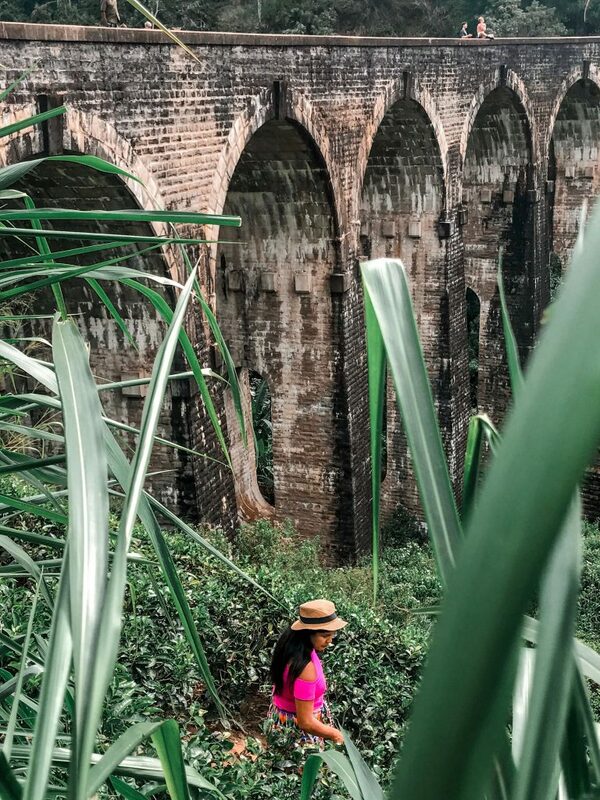 In its original plan, the Nine Arches Bridge, designed by a Ceylonese engineer while Sri Lanka was under the British rule, was supposed to be made of steel. However, during the great war, the steel supposedly for the bridge was reallocated to war supplies. As a result, a local engineer still persevered to build the bridge, but used bricks and cement instead. 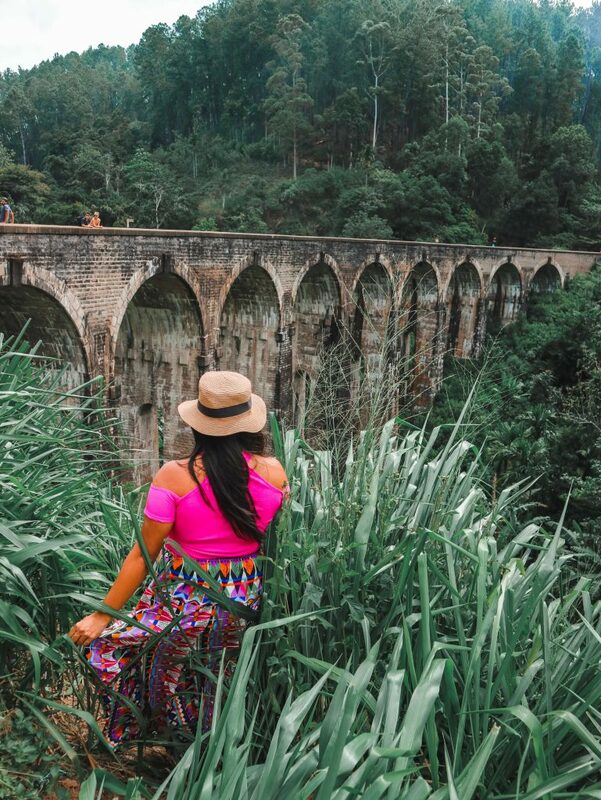 There are many ways to capture your Instagram worthy Nine Arches Bridge shot. There are also many paths that lead to the trails. Walk along the train tracks. It’s an easy walk on the bridge, alongside tracks. It’s flat and spacious walkway. Take note of the train times so you catch it. A train passes by at 12:30 noon, then, the next train goes at 3:30 PM (red train) and 4 PM (blue train). Have yourself dropped at the restaurant viewpoint at the top. When you’re done, you may opt to take the 20-minute walk down. Alternatively, just take a 30-minute walk up to the restaurant. For those who would love to get a higher view of the Nine Arches Bridge, this is a good option. 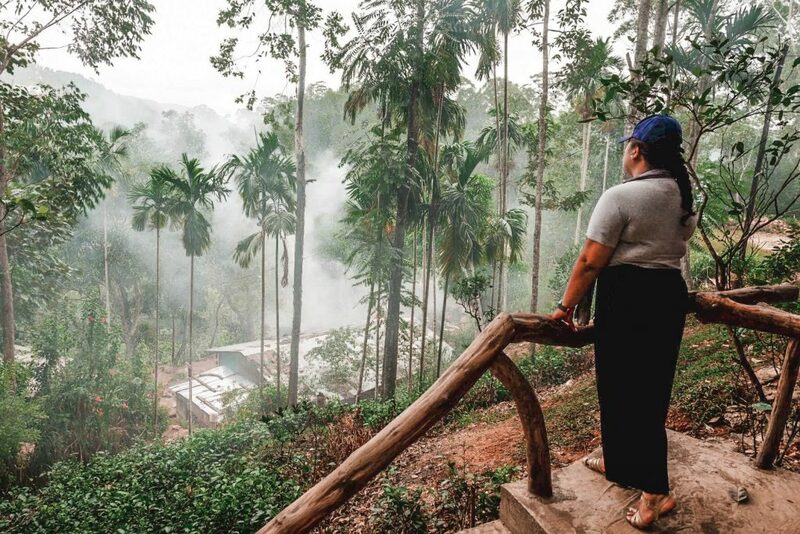 From the train tracks or from the view point—when you get to the bridge, where most people stay, you can also opt to Walk downhill, through the tea plantations. It’s quite steep and slippery though but then it’s also very doable. I was here with my dear friend Tina and since she doesn’t hike a lot, we opted to take a tuk tuk. I thought the hike down would be easier for her but it’s quite a scary hike down. I mean, it’s steep and for sure you will need balance. For someone who is used to this, it’s not a problem but when I saw the path, I almost wished we had just walked the tracks. We got to the station early enough so we first took pictures by the tunnel, then by the walls, then by the tracks and finally in the tea plantation below with the bridge above me. Yes, we covered this Instagram worthy place and it’s every angle. The first train was to come at 3:30, but then again, it could be late. This was the red train. After this, most people left, they probably thought that was it but at 4PM ( or slightly after, if it’s late) the blue train will pass— this one is longer too. 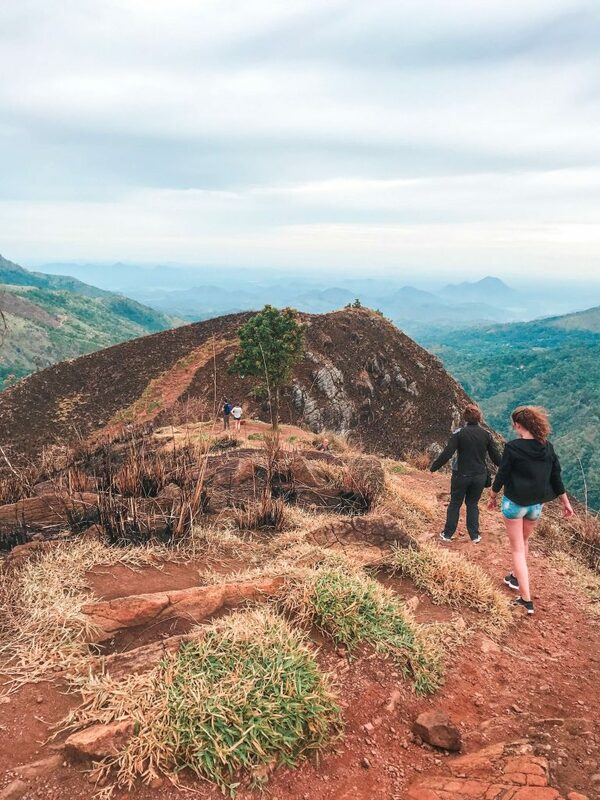 There is a similar but much harder climb called Adam’s Peak in West Ella. Given the weather in this region, I am happy to climb just the little brother, Little Adam’s Peak. The hike to Little Adam’s Peak was fairly easy; you get to the peak in 40minutes to an hour. The trail is also very scenic. You can start at the Ella Flower Garden Resort or the Chill Out Guest House. There is a path leading to the Little Adam’s Peak. 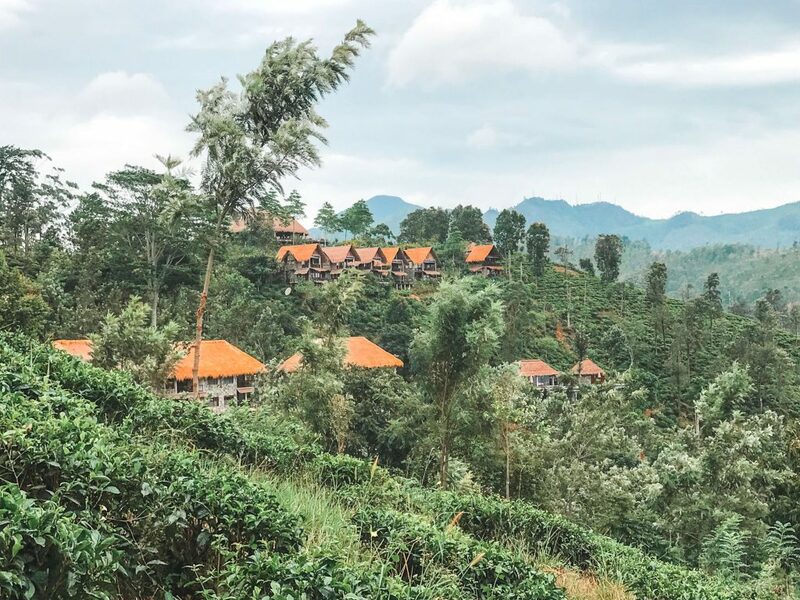 The path first starts out with tea plantations, You will also pass 98 Acres Resort and see the view. You don’t really need a guide as it’s trail is properly marked. Or, you can always follow where people go as it is a popular trail. As I mentioned, the hike starts out with views of tea plantations; this portion is like “a walk in the park”. Then you will find cemented steps (to be honest, I prefer unpaved ramps). I got a bit tired, though it’s not that long. It’s not like the endless staircase we climbed in Twin Peaks Hong Kong or High West in Hong Kong. After the steps, you’ll then reach the top with 2 Buddha statues. You can take a break here. If you move further down, you’ll see the ridges. This can be quite steep. Be careful going down to the other side. People are generally helpful though; I found a lot of help. Sadly, there was a big fire in the mountain a month before we arrived there. A huge part of the summit was burned. When the wind blew, there was a strong smell of ashes. Hopefully, the plants grow back soon. The views from the top are amazing, what more when it wasn’t ash and black. We planned to wait for the sunset, but decided to descend when it started raining. On the way down, we stopped by the 98 Acres Hotel to get drinks. We enjoyed our time there so much that we did not notice time. We continued to head back down at 7:30pm, which we do not advise as the trail and the surroundings are super dark (like pitch black). There were no trail lights. Our guest house, the Spice Lodge, was at the tea plantation portion at the beginning of the hike, hence it was more logical for us to walk back. We used the lights of our phones to guide us, but it was still so dark. I have to admit, I was a bit scared, despite our guest house owner assuring us that it was safe. It took us around 15 to 20 minutes from the 98 Acres Resort to the Spice Lodge. It would take you another 15 minutes walk if your accommodations were in town. As an alternative, you may request 98 Acres to call a tuk tuk for you. Exit via the roadside. From Pasara Road, walk up to Ella Flower Garden Resort or the Chill Out Guest House. These serve as landmarks for the trailhead of the Little Adam’s Peak. From the town, you will reach this in 10-15 minutes. 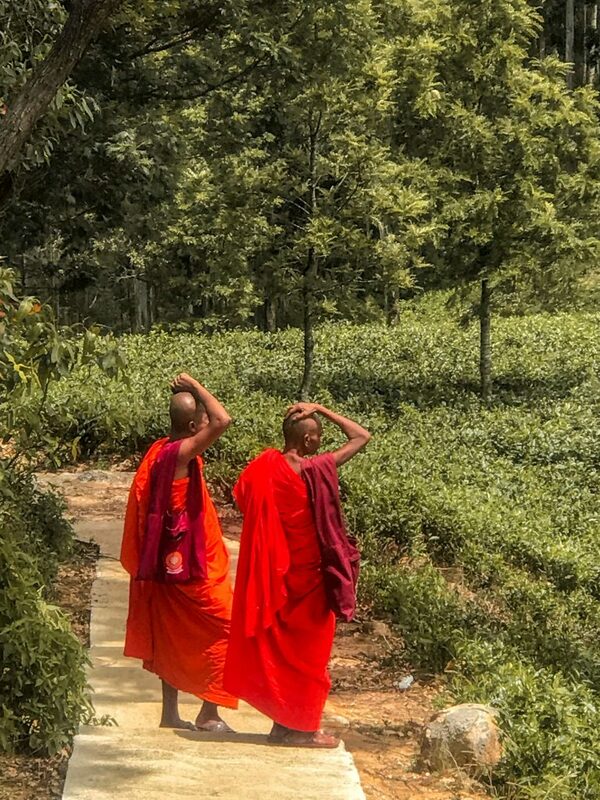 From there, follow the path surrounded by tea plantations until you see clearly marked signs. Don’t worry, there are locals living in the area, so it’s easy to ask too. 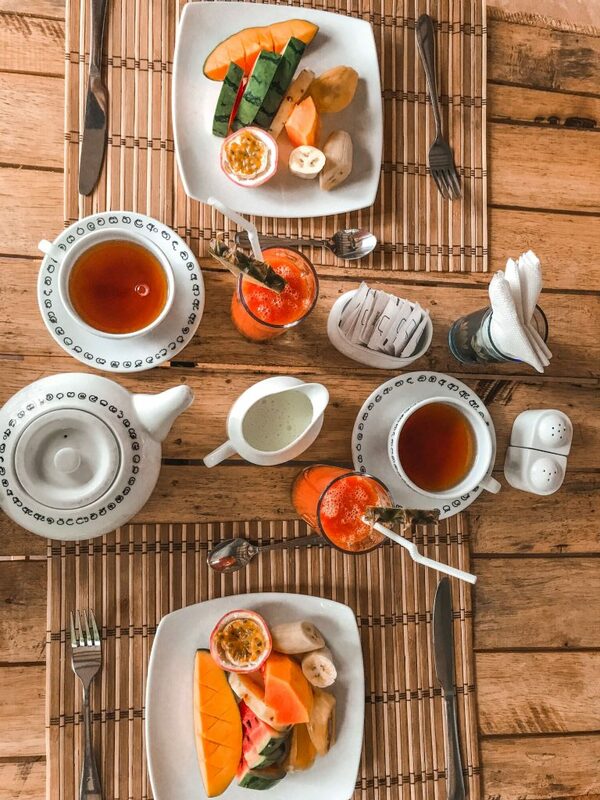 The 98 Acres Resort is a beautiful place where you can have tea and other drinks. On our way down from Little Adam’s peak, some of my companions had cold beers, while I had a milkshake. It was 450 rupees (3 USD) for a milkshake. The 98 Acres Resort’s lodging and main building are cogon-roofed, and tropical in theme. It has on-site Ayurveda spa massage services. 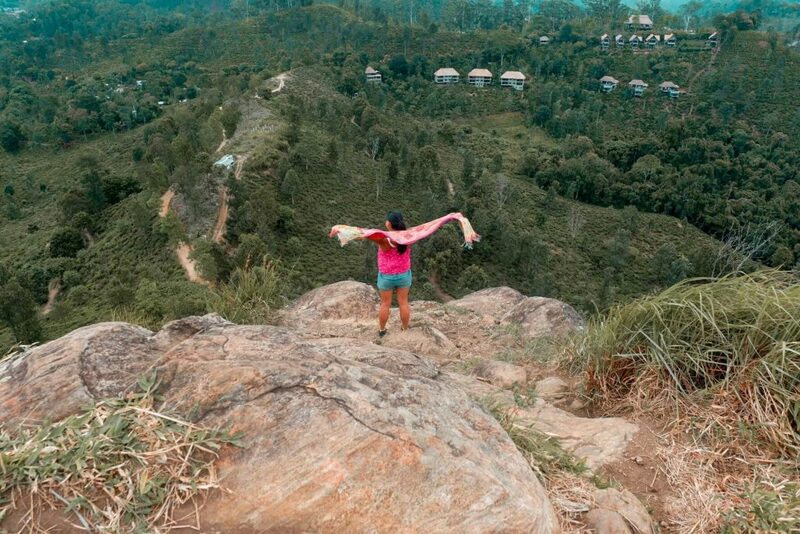 How To get to 98 Acres Resort: The 98 Acres Resort is along the trail towards Little Adam’s Peak.You may also go by tuk tuk via the road side. 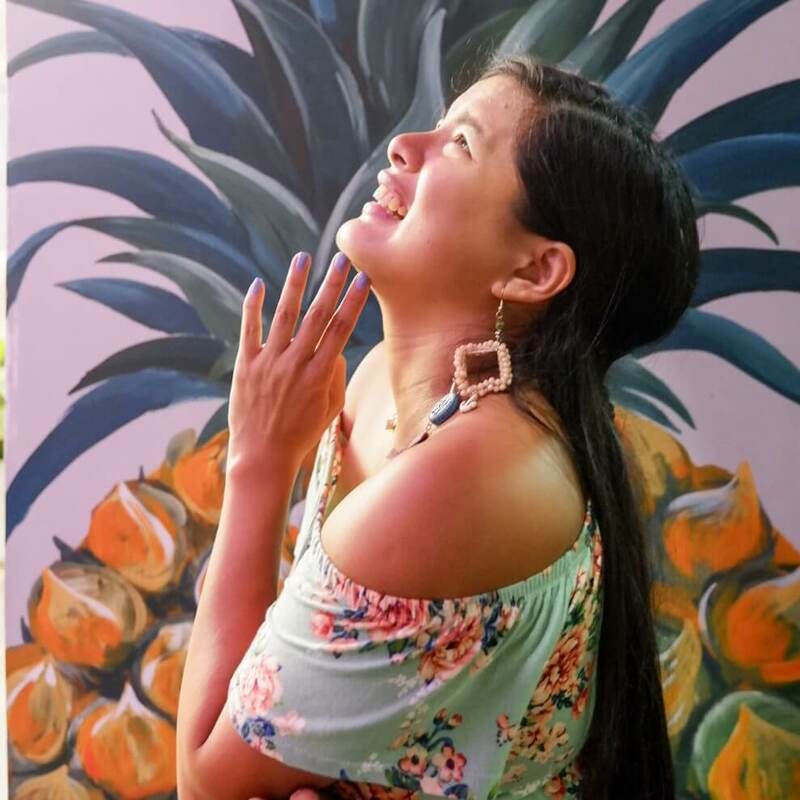 The 98 Acres Resort features cogon-roofed lodging and its main building which are both very stylish in its tropical theme. As well as its on-site Ayurveda spa massage services. The 98 Acres Resort is located just along the trail going to Little Adam’s Peak trail or you can go by tuk tuk via the road side. 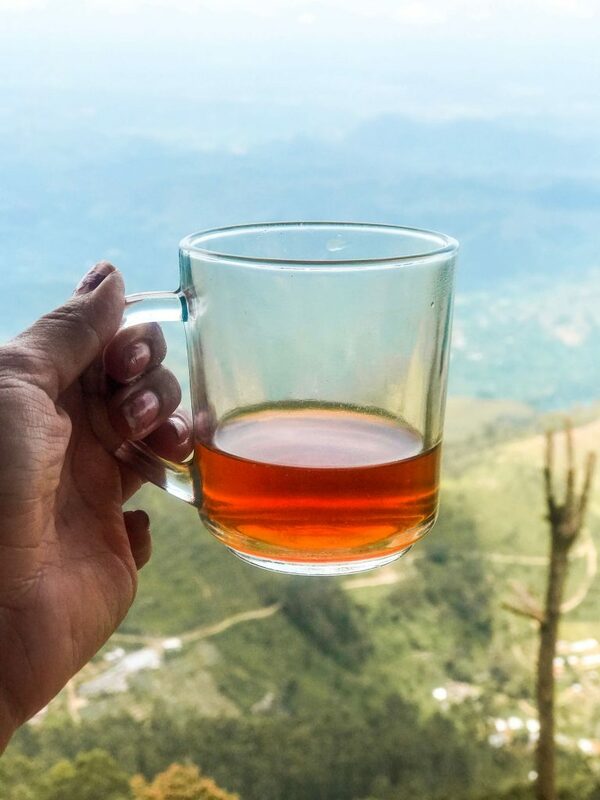 As if I haven’t had enough of the scenic train ride and the endless tea plantation views from the jeep ride in Munnar, Lipton’s Seat is another one. The drive up to the narrow streets of a tea plantation just left me in awe. The viewpoints reminded me of Sagada, Bontoc, Banawe region in the Philippines. Lipton Tea was “born” at Lipton’s Seat in 1890. Today, it is the biggest export product of Sri Lanka, and a world-renowned brand. There wasn’t much else to do there though, except to take in the view. We had tea and dosa with chili (Indian pancake) at the restaurant there before heading to our next destination. 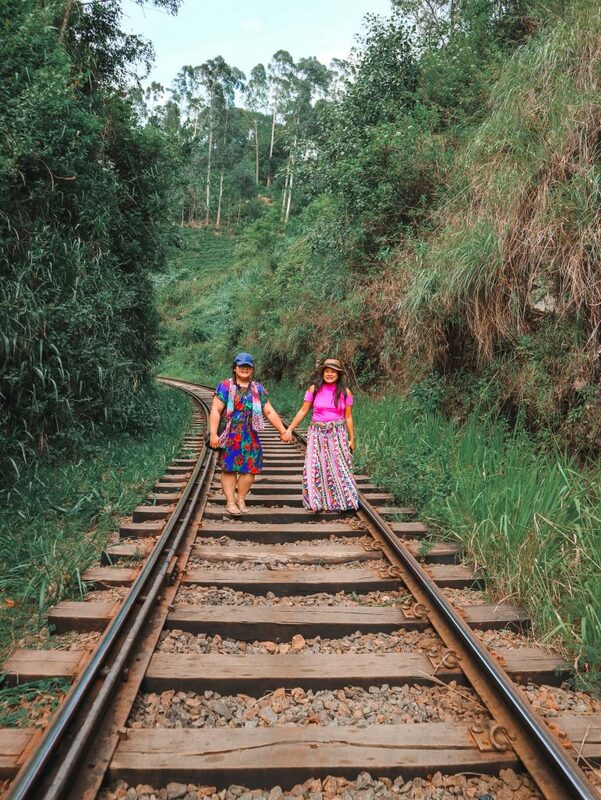 From Ella, you can take a quick train ride and alight in Haputale. Hire a tuk-tuk driver or a motorbike or a small vehicle to take you around Lipton’s Seat for at least 900 Rs (USD 5.63). As for me, my tour was arranged by Nawshad tours. 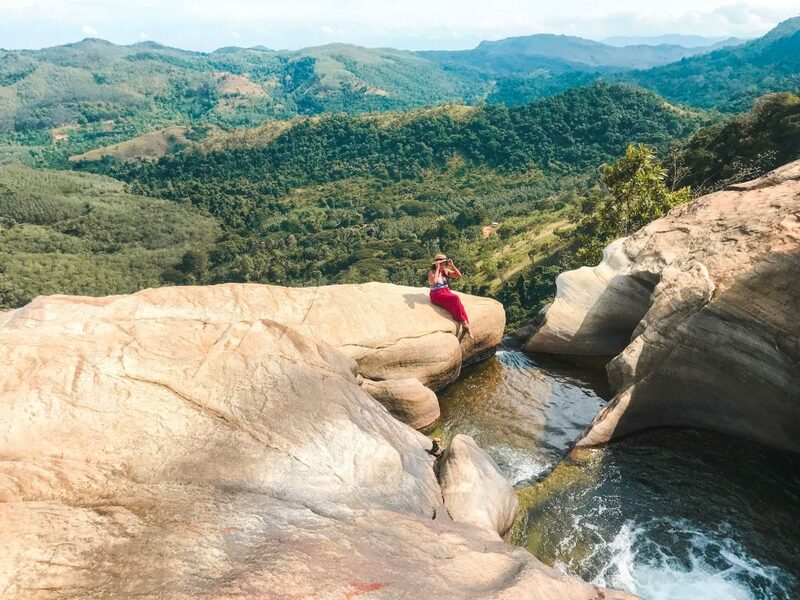 Take a swim at the second highest waterfall in Sri Lanka. It is an hour away by car from Ella, heading south. The natural pools here are so gorgeous (especially those in the highest tier), that you can probably spend the whole day here. 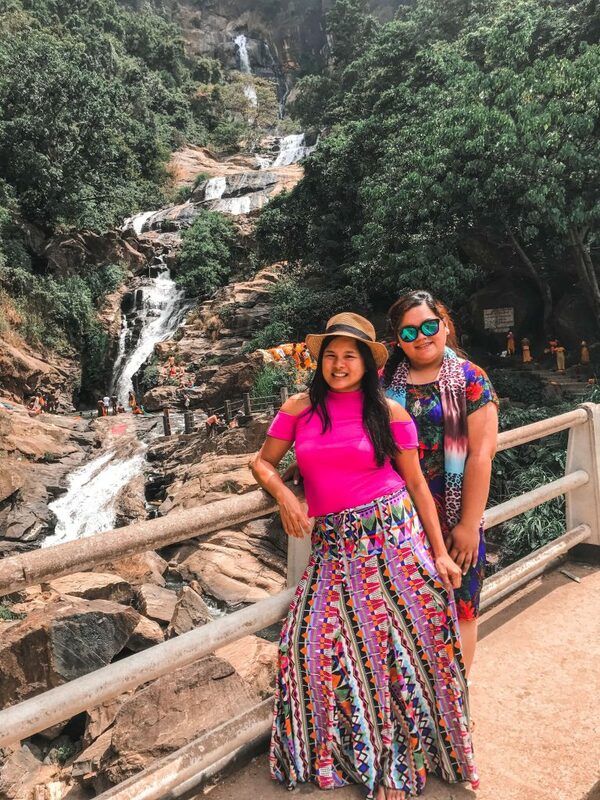 How to get to Diyaluma Falls: Diyaluma Falls is situated in Wellawaya and is just south of Lipton’s Seat. To get there, you may ride bus heading to Wellawaya bus. The highest tier is accessible by car or vehicle at the Koslanda village. There are two trails/ options to hike to reach the upper levels of the water falls. 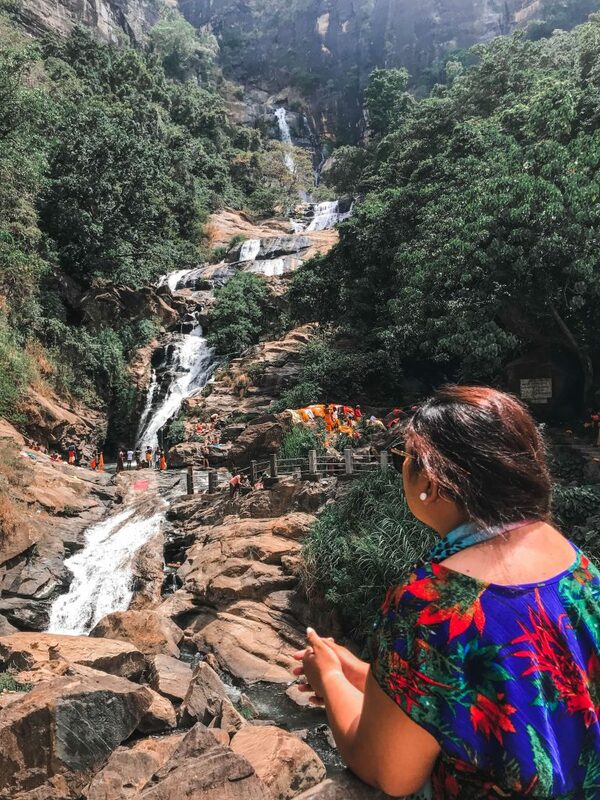 Read more about my Diyaluma Waterfalls hike to know how to get there. 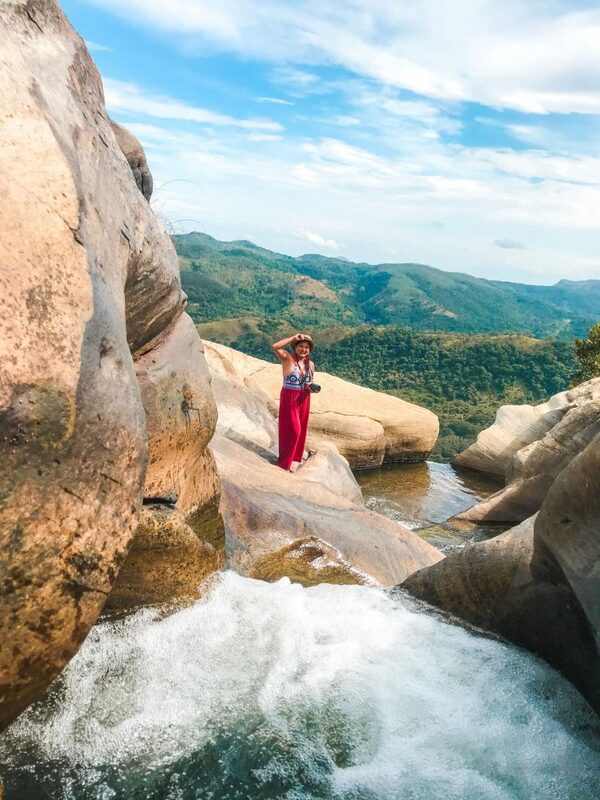 The Ravana Falls (Sometimes referred to as Ella Waterfalls) is stunning, as its water descends over a rocky outcrop. It is composed of three tiers and creates pools on each base. The first tier is near the main road and is where people flock in. People can bathe in its pool too. Just be careful on the rocks as it is slippery. The second tier and highest tier require a hike through dry dirt and rocks. If you’re up to it, be cautious especially when heading back. Not far from the Ravana Falls is a hike to the Ravana Cave. This is only more of just viewing and the accessible area inside the cave is limited. We were told that that the cave leads to the falls. Right outside the cave is a temple dedicated to the Sri Lankan King Ravana. It is believed that King Ravana used this as a prison cell for Princess Sita as his revenge against her husband Prince Rama of Ayodhya, India. A lot of people just view the site from the side of the road. To save you from parking trouble, you can just take a tuk-tuk or bus from Ella. Bus fare rate from Ella to Ravana Cave site may cost at least 20 Rs (0.13 USD) while tuk-tuk ride may cost 300 to 500 Rs (1.88 to 3.13 USD). The Dowa Rock Cave Temple is a historical site that served as a refuge of King Walagamba of Sri Lanka during a foreign invasion. During his stay, it is believed that the King Walagamba himself carved the Buddha engraving on the granite rock. The engraved Buddha has not been finished and has already been neglected. Surrounding the engraving are a stupa and a cave temple. The cave temple is like the Dambulla Cave Temple but smaller. Inside the Dowa Rock Cave Temple are Buddha statues, statues depicting other gods, and art murals. Make sure you cover your shoulders and knees as it is a temple. The Dhowa Rock Cave Temple is located just along the Badulla-Bandarawela main road. From Ella town, it can be reached by a tuk tuk or bus. I skipped this. It was raining and I wasn’t up for a major hike which, I was told, may take 2 hours. Bizarrely, it starts along active train tracks. You’ll pass through a footbridge and tea plantation. Just follow the marked path, or hire a guide to go with you. The starting trail to the Ella Rock is just along the south of Ella railway station and after the Kithaella train station. As you pass by this train station, you’ll find a hiking trail on your left. You should be able to find the left path before the “speed 15 km/h” yellow sign. 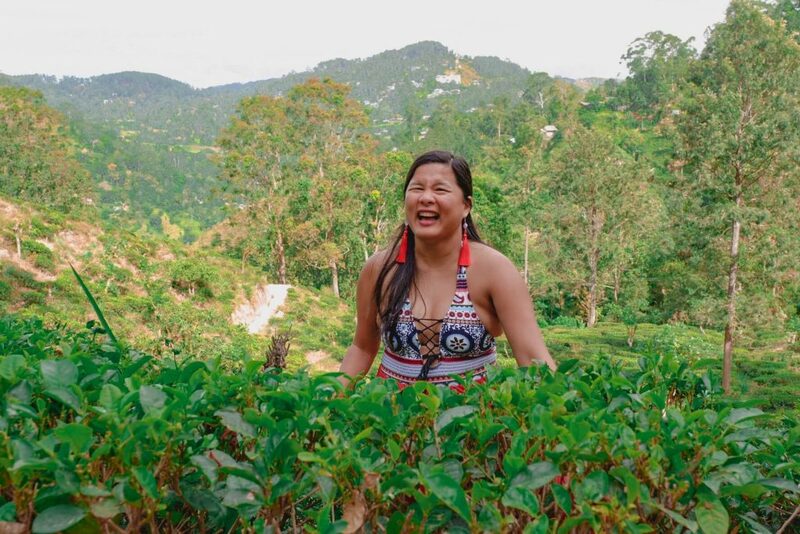 Ella Spice Garden is a family-owned and run spice garden tour and cooking class provider. A cooking class at the Ella Spice Garden is usually composed of 5-8 students. This spice garden class easily gets full. Make a reservation ahead of time. 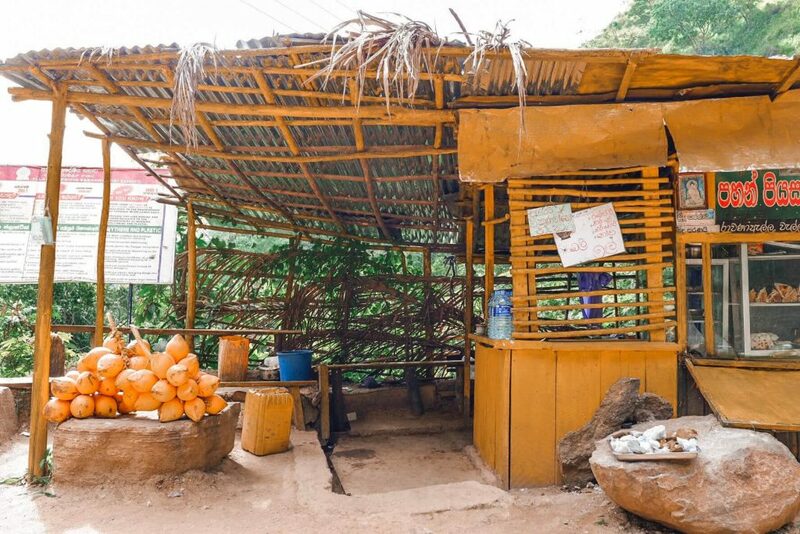 Here, you can learn about the local ingredients, especially the spices, and how to make delicious Sri Lankan cuisines. The cooking class in Ella Spice Garden is both informative and fun. The Ella Spice Garden is just along the Lizzie Villa Road, near the Wellawaya-Ella-Kumbalwela Highway. 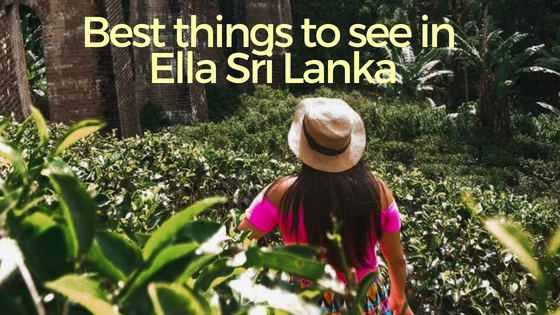 It is within a walking distance to the Ella Railway Station and even the bus stop. 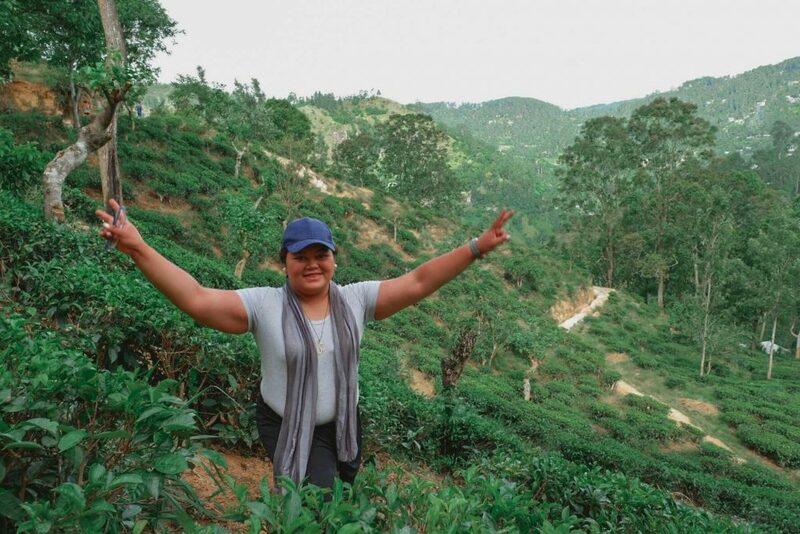 Ella Town, Uva Province has the most popular tea factories open for tour. Two of these are the Halpewatte Tea Factory and Newburgh Green Tea Factory. The Newburgh Green Tea Factory (Sometimes spelled as Nuwburgh Green Tea Factory) manufactures green tea. Admission fee of 500 Rs (USD 3.13) per person. They don’t offer tea tasting but feedback about their green tea products has been good. Take-home green tea products are available for purchase for around 1000 Rs (USD 6.50)per pack. On the other hand, the admission fee for a tea factory tour in Uva Halpewatte Tea Factory costs around 350 Rs (USD 2.) per person. You may avail of tea tasting at 500 Rs (USD 2.) , and that would already be good for the whole group. 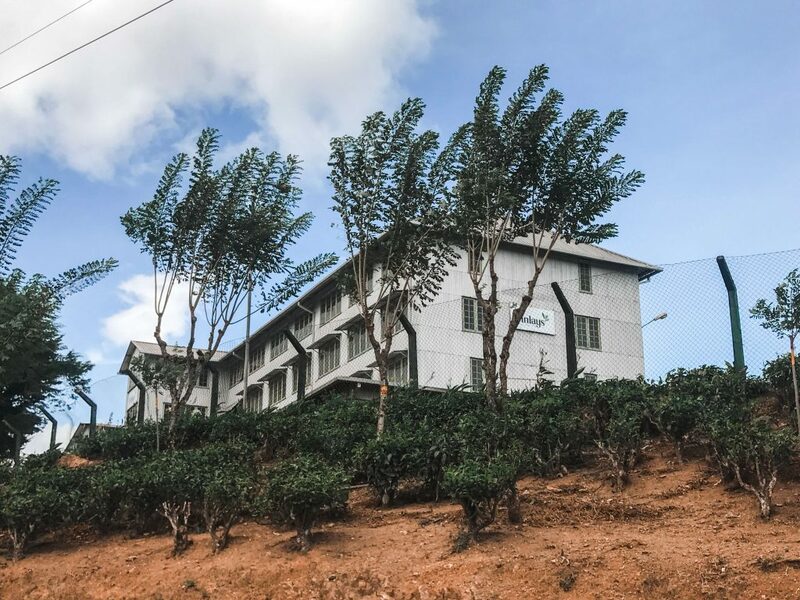 The Uva Halpewatte Tea Factory is the largest Ceylon tea factory in the whole province of Uva. Best time to visit is every morning before 9 AM, when factory is busiest and active, usually every day except Sunday and Monday. The Uva Halpewatte Tea Factory is situated in up north of Ella Railway Station. For a round trip from Ella town proper to the tea factory, you can hire a tuk tuk for 1200 Rs (USD 7.5), or more or less. For the Newburgh Green Tea Factory, it is within a walking distance, just after the Little Adam’s Peak but before the Nine Arch Bridge. It is just located along the Ella-Pasara Road. Surrounded by tea plantations, Ella Town proper is a very modest place and is easy to navigate. While the narrow or sub-streets lead to popular tourist attractions, it has one main highway where intercontinental restaurants and cafes are lined up. It can get quite busy here with tourists. For kids or those craving for something non-spicy, you can easily find several tourist restaurants along the main highway. For authentic Sri Lankan dishes, you may try small eateries in Ella town proper like the Nilmini Restaurant. For around 400 Rs (USD 2.50), you can get curry, rice, and vegetable side dishes. The Café Chill is literally laid back, from its dining settings to its menu. On their menu, they have comfort foods like burgers, pizza, smoothies, and their local specials like Lamprais and curries. Meal for two may cost around 2,500 to 3,000 Rs (15.64 to 18.77 USD), or more or less. At night, they serve drinks, and have music in the background. The Café Chill is on Wellawaya Road and is easily accessible. 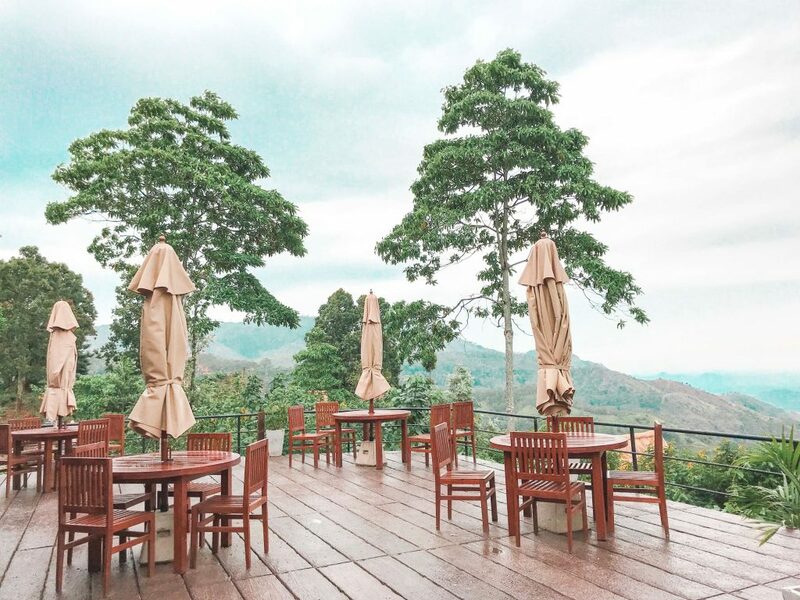 Adam’s Breeze is an authentic Sri Lanka specialty restaurant with a great view. They serve affordable meals where the prices per main dish range from 500 to 700 Rs (USD 3.13 to 4.38). Foreign travelers love coming back here for their Sri Lankan curry, potato curry, samosa, rotti, and passion fruit juice. Adam’s Breeze was central for me at it was just 3 minutes from my accommodation, near Nine Arch Bridge and Little Adam’s Peak. It is located along Pasara Road. The Spice Lodge is strategically located along the trail heading to the Little Adam’s Peak. It is also 20 minutes below the 98 Acres Resort. It is also within a walking distance to other places to visit in Ella like the Ella Spice Garden and the trailhead to the Ella Rock. After a long day, Spice Lodge is within walking distance from the Ella Railway Station. In only 15 minutes, you can easily walk down to the town where you can find market, store, café and restaurants. 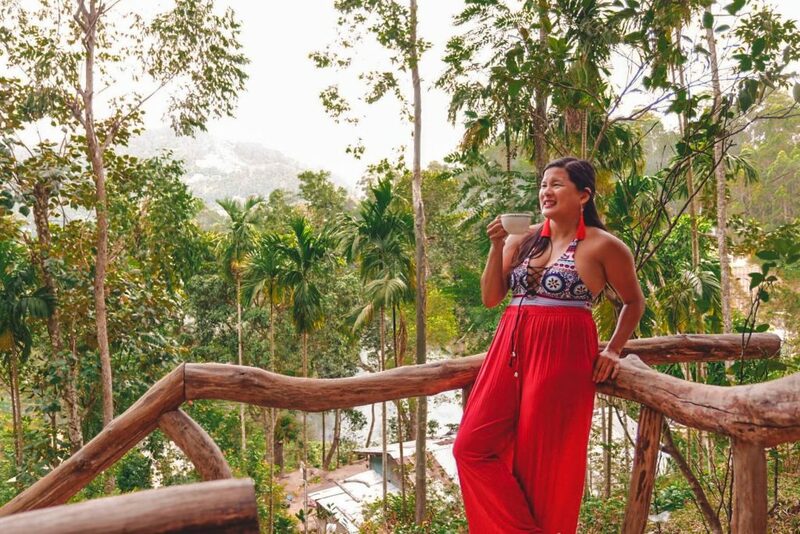 Though Spice Lodge is in a quiet and isolated area, you can still find nearby café and restaurants without having to walk down the town proper. Two of these are the Adams Breeze and Umbrella Café. The Spice Lodge is nestled on a hilltop. To take full advantage of the views, the rooms have a terrace, and their dining area is on the veranda as well. You can catch the sunset over the lush green tea plantations from the veranda of the Spice Lodge. 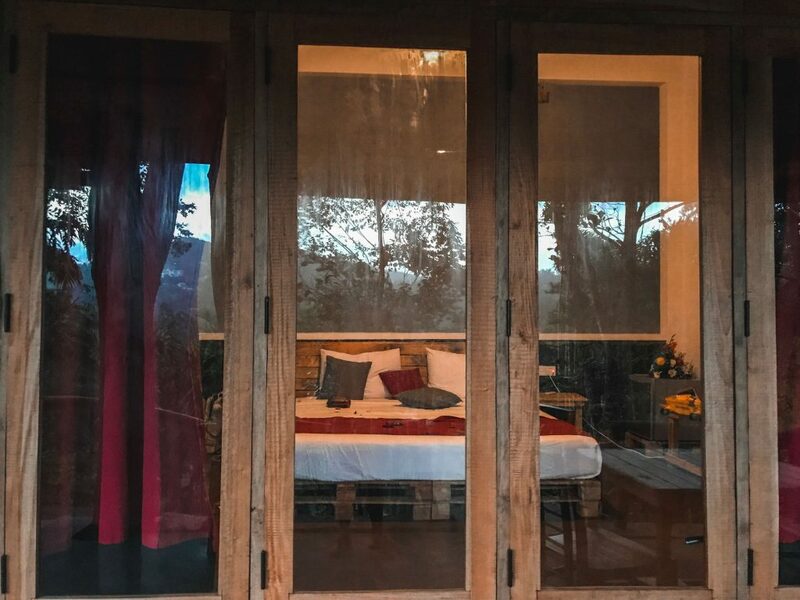 The huge vertical windows by the bed capture the great view of the green rolling hills of Ella. The family is accommodating. They’d offer help in getting a tuk tuk ride or in arranging tours to nearby attractions. Everything is organic The Spice Lodge serves organic food from freshly squeezed juice, tea, coffee, up to main dishes. The Spice Lodge provides all you’ll probably need after a tour or hike. They have a comfortable bed and bathroom with shower and free toiletries. I picked Sri Lankan. The food is so authentic and full of flavors. Same goes with the fruit platter and fruit juice. It was a nice way to start your day in Ella. The lodging is a good value for money. Room rate per night ranges 8,000-9000 Rs (55 to 61 USD). They only have 2 rooms as of now, so hopefully you get lucky! Spice Lodge is a relatively new acomodation with rustic design. Inside the room, you can find reclaimed wood furnishings—-a small desk, chair, side table, bed. Other amenities are coffee/tea maker, TV, and shower in the bathroom. It only has two adjacent rooms as of the time of this writing. Each room has its own terrace where you can dine and enjoy homemade food and the view. Staying in Ella town seemed rather busy with tourists, buses and everything. Staying at Spice Lodge was like having having all the excitement of Ella while still having your own quiet humble abode. 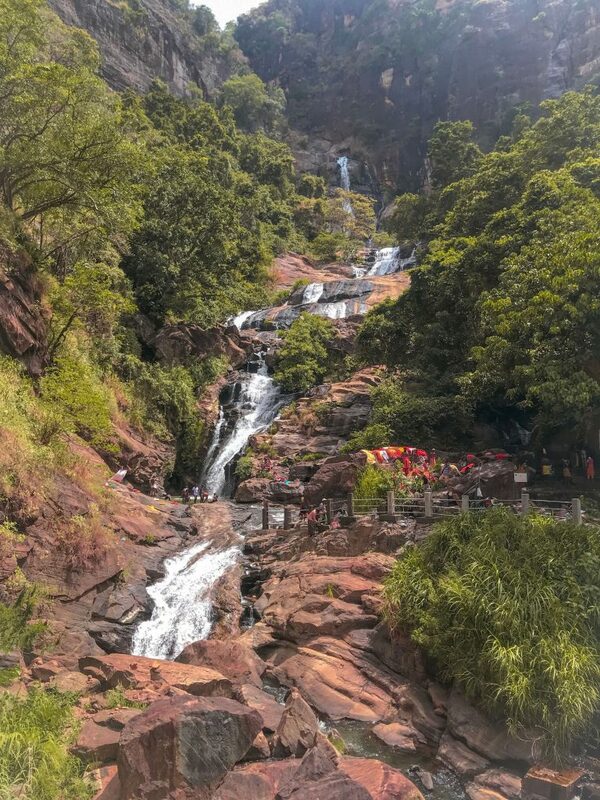 10 am : Head to Diyaluma Waterfalls and hike and have lunch or picnic there. 2:35pm: Head back to Ella and take a tea factory tour or explore town or head to your next destination,. 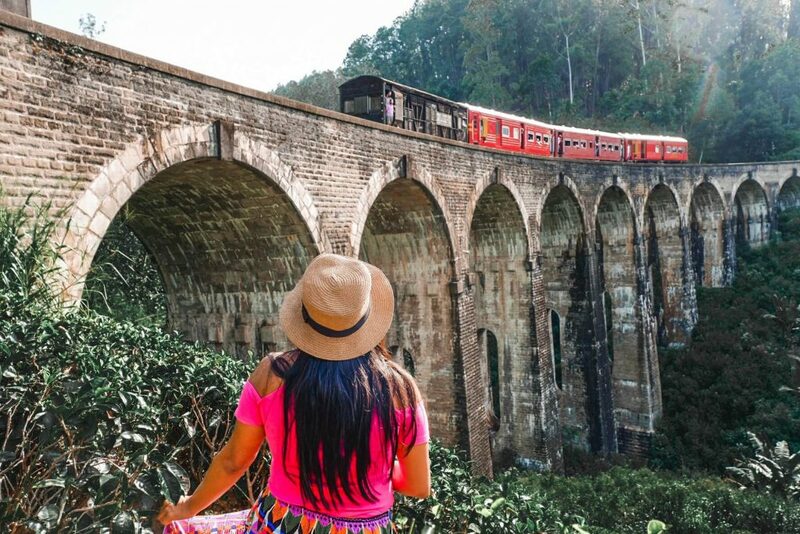 Because of indeed scenic train ride, most people travel to Ella from Colombo or Kandy. The travel takes 7 to 8 hours. Take the 2nd class train ride ticket instead of the 1st class. The 1st class seats are air-conditioned and have closed windows. These will restrict you from taking the perfect shot. On the other hand, the 2nd class seats have open doors and windows. Fare is around 160 Rs (1.00 USD). A train usually leaves Kandy earliest at 3:30 AM; next ones will be at 8:42 AM and 11:03 AM. In case you miss these, you may try catching a train at Perediniya where a train leaves latest at 12:31 NN. Before heading to Ella, others drop by the Nuwara Eliya (Sometimes spelled as Newara Eliya). If you will be coming from here, you will need to go to Nanu-Oya (or, Nanuoya). It is only a few minutes away from Nuwara Eliya. From Nanuoya to Ella, fare is only 120 Rs (0.75 USD). It will take three hours, or more or less. The schedule of Nanuoya train typically is every 9:30 AM, 12:45 NN, 3:01 PM, and 3:55 PM. Another alternative is through a private charter, taxi or public bus. From Nuwara Eliya, you can hire a taxi going to Ella for at least 6,000 Rs (37.USD). If you are coming from the Yala National Park, then you can rent a car for roughly 6,500 Rs (40.7 USD). From Kandy, you can ride a bus bound to Katharagama which passes by Ella town. Or, from Kandy or Colombo, you may ride a bus bound to Badulla. Then, alight at Kumabalwela junction. From there, ride another bus or tuk tuk to reach Ella town. Same goes when you will be coming from Nuwara Eliya. You can ride a bus bound to Badulla but alight in Hali-Ela. Then, ride a bus heading to Ella. Thanks for the very informative blog on Ella. Me and my wife will be travelling in Sri Lanka early February 2019 and will take train 1015 from Kandy (11:10 departure) to Ella. I´m undecided in regard to class of the train seats. Your suggestion about 2nd class seats sounds good, however, will there be available 2nd class reserved seats one day before departure? In Kandy we are staying close to the train station and can buy the tickets one day in advance. I red that 2nd and 3rd class unreserved train cars often get very crowded and want to avoid that. It depends what season you go. I was there during off season so it was pretty easy. However, I’ve encountered travelers who were not successful in getting their tickets. I suggest you message your hotel or guest house cause they can usually help you. Mine did.